Click here for Southern New Hampshire locations. Whether you are an elite athlete, weekend warrior, or an active adult, sports injuries can cause pain and frustration. They prevent you from enjoying the activities you love. Get the comprehensive care you need from the expansive services offered by the Elliot Health System. When a sports injury happens, you need a highly trained physician with the knowledge and resources to treat your injury. Elliot Orthopaedic Surgical Specialists have the experienced sports medicine physicians, caring therapists, and the most advanced equipment to help you return to sports. Our onsite xray, advanced imaging, bracing services, and all electronic medical records are fully integrated within the Elliot Health System, giving you fast, high-quality and streamlined medical evaluation and treatment for your sports injury. 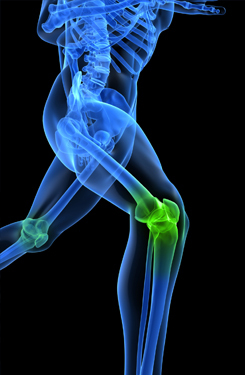 Highly trained sports medicine physicians to help you get back to sports. Please call us at (603) 625-1655 to schedule your appointment today!